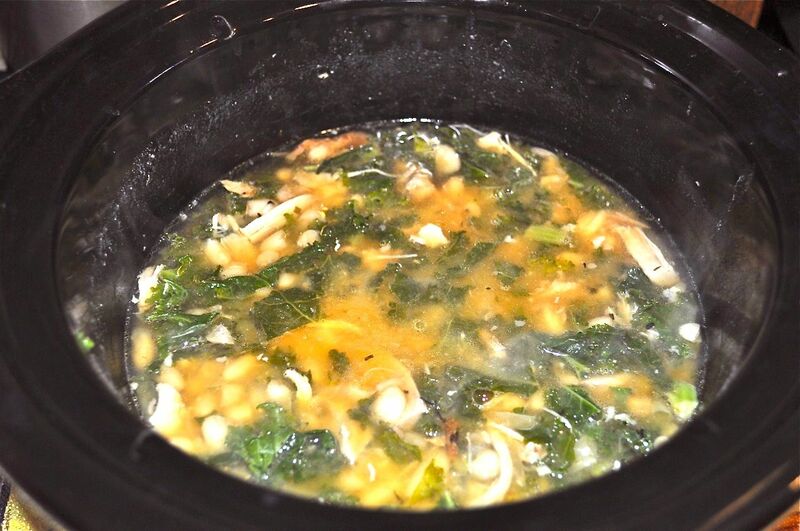 Continuing with our cold-and-flu-season theme, the recipe for today is a comforting and flavorful soup for when you’re feeling under the weather (or really for any time!). 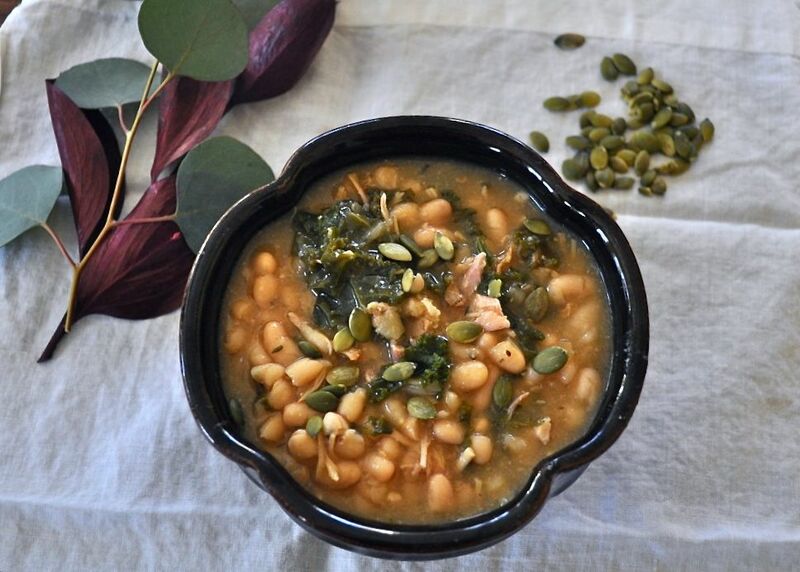 This recipe can be adjusted easily for a vegan diet, and is just what you’ll want on that inevitable sick-day from work. Start this recipe the night before, and you’ll be ready to cuddle up with this, a blanket, slippers and your favorite movie in no time. 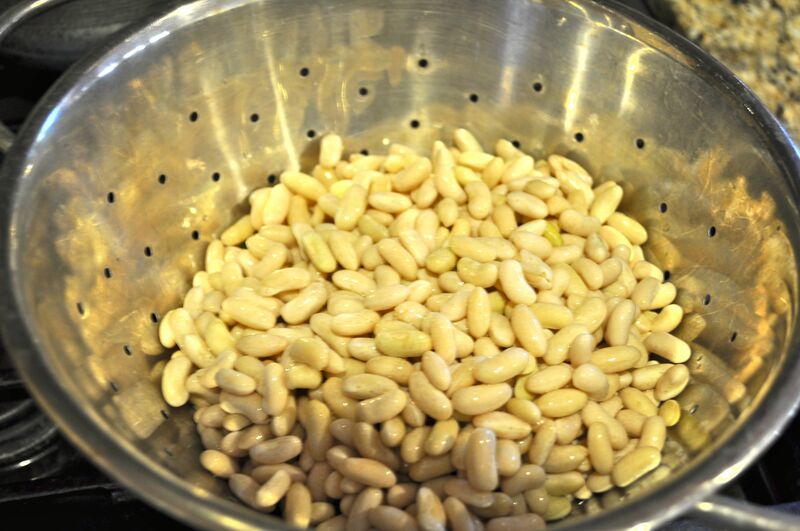 Soak beans overnight. 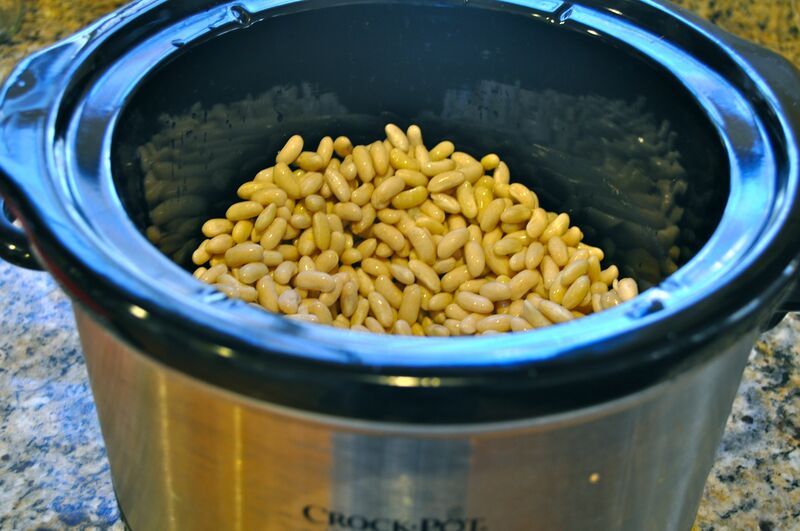 In the morning, add beans to a crockpot with enough water to cover and cook on low all day. Over medium heat, add oil to a soup pot and heat, then add garlic. Cook until toasted. Add onion, celery, carrot, thyme, marjoram and oregano. Allow the onions to become translucent. Add the kale and sauté until kale is cooked through. 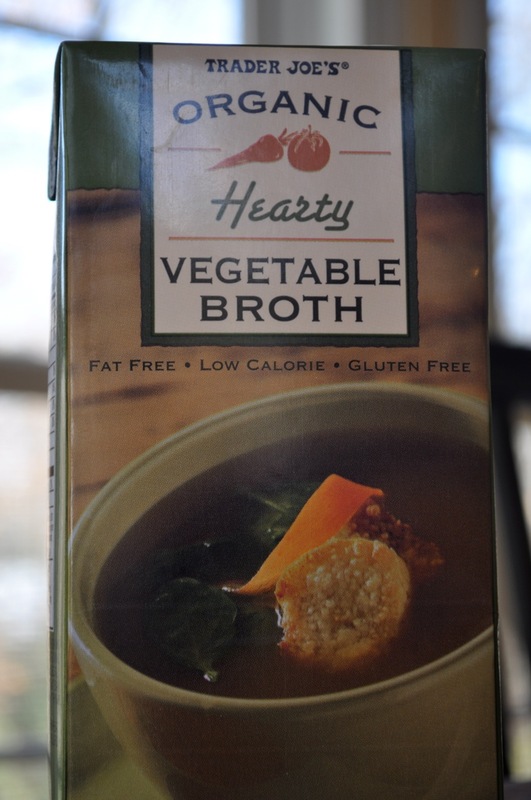 Add chicken or vegetable broth (I prefer Trader Joe’s Organic Vegetable Broth), beans and chicken. Bring to a boil, then turn heat to low and simmer for about 15 minutes. Add more spices according to taste. Fill a bowl and get comfy! It looks so hearty and healthy! Are the herb measurements for fresh or dried? Thank you, that’s the perfect way to describe it! The measurements are for dried herbs. Great, thanks! And my pleasure. That’s exactly the way I like my soup!